The Sacramento Stand-Up Competition is for more experienced comedians. If you are a beginner, then this is not the event for you. A link to a a 5-minute video on YouTube or Vimeo, no more than 2 years old, in front of a live audience, with good sound, and close enough to the stage where we can see you. A picture and a bio. Read the Rules before you apply. Learn About the Comedy Spot. 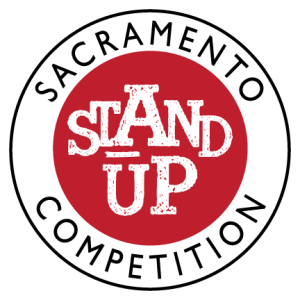 The Sacramento Stand-Up Competition is produced by comedians who understand the expenses and sacrifice involved with participating in festivals and competitions. Our goal is to make this a fun, affordable, and unique experience for all participants and keep your out-of-pocket expenses to a minimum. To that end, we host that competition in one location over one weekend to keep your travel expenses to a minimum. All participants are given a $100 cash stipend when they check in and are provided with drink tickets and food in the green room on Friday and Saturday. Local restaurants also offer discounts on food. Comedians are responsible for their own travel expenses. We will also provide FREE transportation to and from the airport and will help you find another comedian or adopted family to stay with for free. If you would like to book your own hotel, we will try to find you the best price. 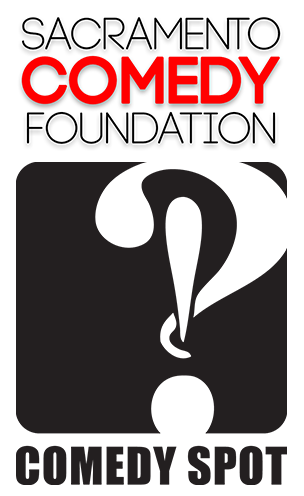 All participants will perform 5 minutes in the preliminary round, but we also book you in other shows at the Comedy Spot over the weekend, or at other venues in Sacramento. Complete and submit the application below. You will receive confirmation via email that your application was received. Your application will be reviewed by the Selection Committee Coordinator. If your application is complete, we can access your video, and if the video is of sufficient quality to make a determination, we will send you a link to pay for your application fee. Once you have paid your application, fee your application will be forwarded to our Selection Committee. Invitations to participate will begin late May. All applicants will be contacted.